You have a unique voice, stories no one else can tell and a perspective gained by living hand-in-hand with your Creator. 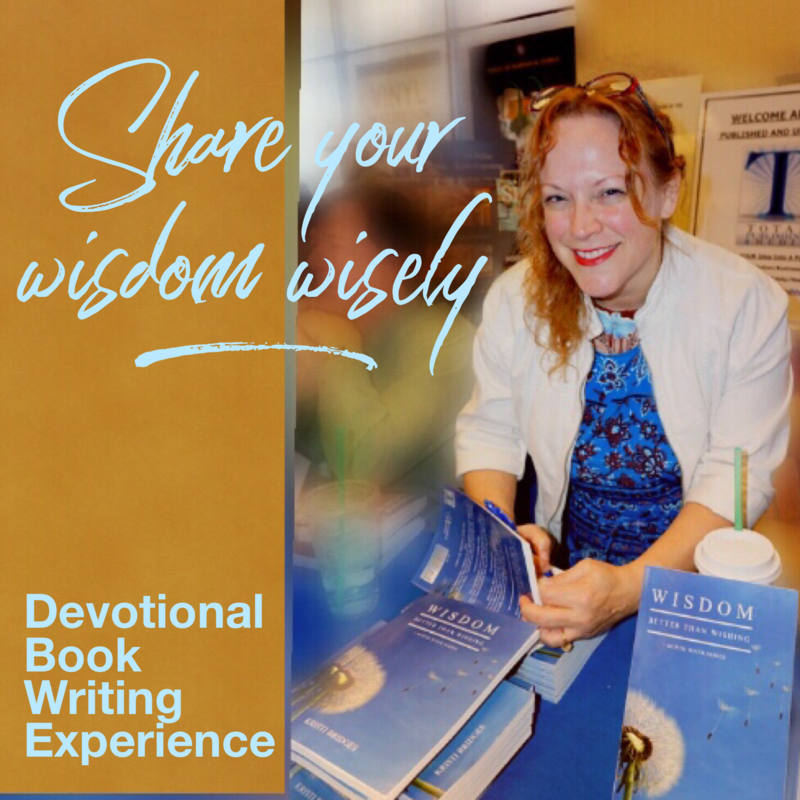 Why not write your own devotional book? In this course, I’ll walk you through the process of planning, writing, publishing and promoting. If I’d known how much I’d have to figure out, I might have stuck to songwriting. Now, I have a 12-month series in the making, and I love being an author. Let me make your first book easy by guiding you from inspiration to book launch.